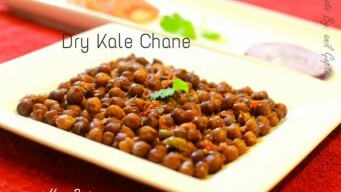 The dry kala chana is a protein rich preparation. This recipe has no Onion and No Garlic. Enjoy them with Poori Halwa on a festival day. Khatte Baingan is for Egg-Plant lovers. 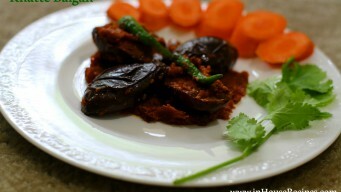 Made by frying brinjal, adding thick, spicy and sour gravy to be part of main course. Serve with Chicken or Chapati. 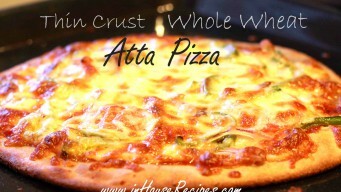 Thin crust whole wheat Atta Pizza can be made easily at home. Try this tried and tested recipe to have a healthy experience with atta Pizza and cheese.